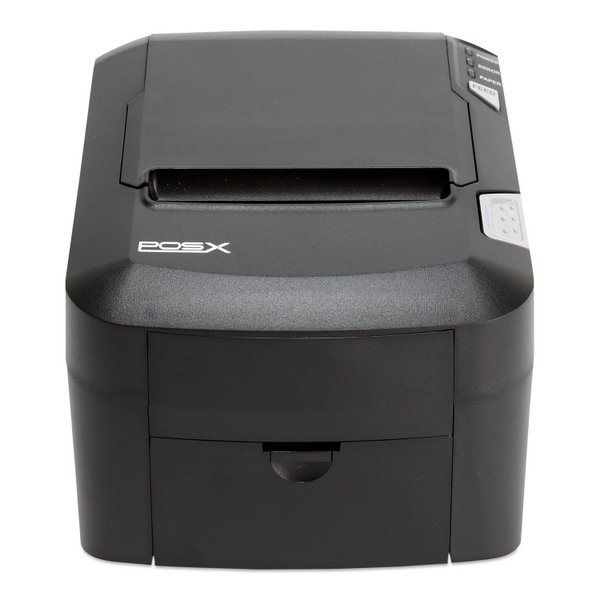 The EVO Green Thermal Receipt Printer is one of our most efficient receipt printers. Engineered to operate day-in and day-out in the harshest of environments, the EVO Green provides the steadfast performance you need while using a fraction of the energy. Perfect for high volume retail and hospitality operations, the EVO Green features quick receipt printing, JamFree Autocutter Technology, and is backed by the best warranty in the industry.